Prominent & Leading Exporter from Mumbai, we offer metal plain washers. We supply Metal Plain Washers, which is made using stainless steel, duplex steel, monel, inconel, hastelloy, titanium, and nickel alloy. 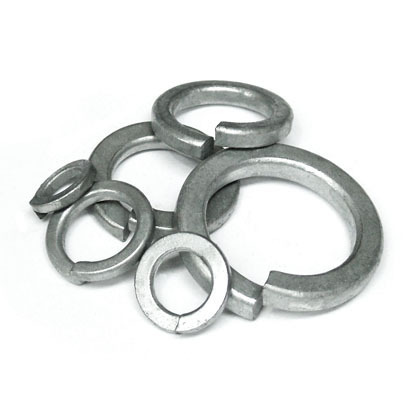 Available in different sizes and shapes, these washers can be fitted with any type of nuts and bolts. The washers provided by us include plain washer, plain big OD washer, plain small OD washer, spring lock washer, spring washer heavy duty, tooth washer, serrated star washer, tab washer with one tab, tab washer with two tabs. Looking for “Metal Plain Washers”?